The Delta police command on Monday said its operatives had killed a notorious suspected armed robber simply known as “Tompolo” . 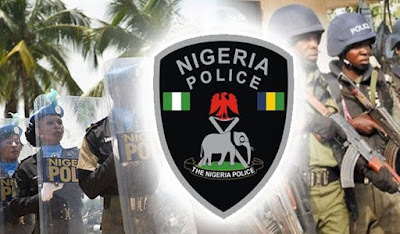 The state Police Public Relations Officer (PPRO), Andrew Aniamaka, who confirmed the death of the suspected robber, however, added that three of his accomplices escaped with bullet wounds. Aniamaka said police detectives from Enerhen division in Uvwie local government area near Warri, foiled a robbery attack following a distress call and in the ensueing gun duel, killed Tompolo, on April 9. He said, “I got a distress call that one suspect has been gunned down by men of the Enerhen police division, with the assistance of the local vigilantes, after a gun duel. “Item recovered from the suspect included a cut to size locally made pistol and some rounds of ammunition,” he said. 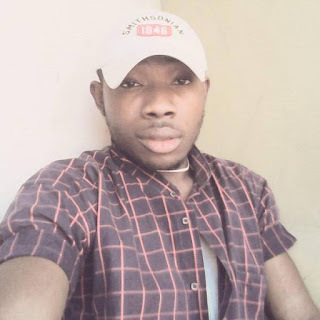 He noted that the incident happened after the deceased alongside others had successfully robbed a female victim of a huge sum of money at about 5:00 am around Dugbo Estate. “Tompolo and his boys robbed a woman of her handbag containing huge sums of money she was going to the market with. “Tompolo and his gang members had been terrorising neighbourhoods around here for so long,” he said.